Locally owned, Elite Air is more than an established air conditioning company; we are stakeholders and stewards in the community. When faced with buying a new air conditioning system make sure you consult with a professional. 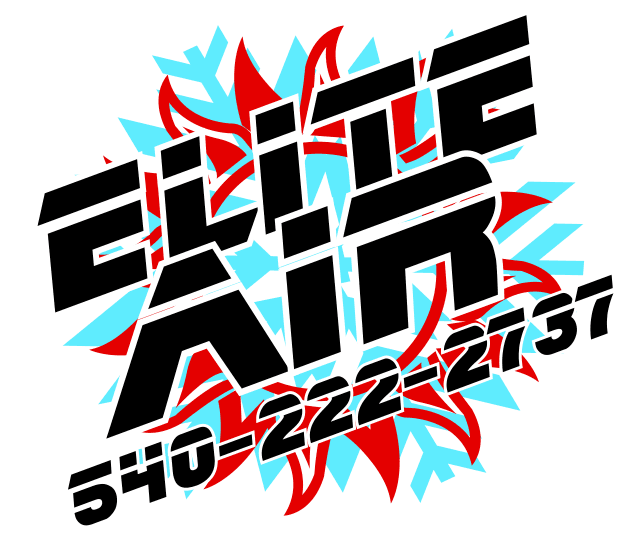 At Elite Air, we provide you with complete analysis to help you decide what type of system will work best for you. Regular tune ups and AC services are the best way keep your system in good condition and keep expensive repairs at bay. We offer service agreements that are reasonably priced and make you part of the family, offering discounts, maintenance, and no pushy selling techs.